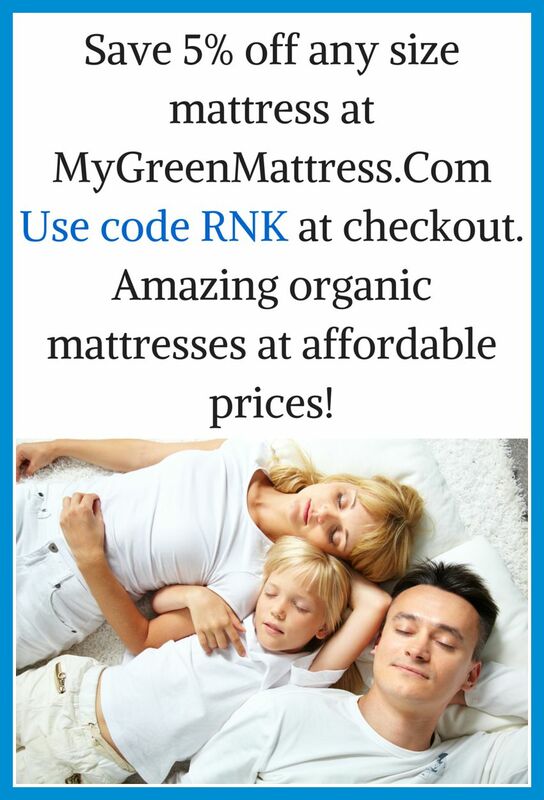 Our Raising Natural Kids’ fans are always looking for safe products for their family, be it food, mattresses, clothing, toys, etc. We like to help facilitate the process, doing our research and sharing our findings with our ever growing fan base, which is currently at 92,000 FB fans and counting. We only work with companies whose products we would use in our own home and who share the same values as us. If you would like us to consider partnering with your company, you can contact us at RNKcommunity@gmail.com. We will look over your information and send you our details. I would love to talk with you as well! I love your publication and recommend it all of the time – just received 2 subscriptions for Christmas! You can e-mail me at dalorenz@aol.com and just put Pathways in the subject area. Please add me to your email list. I appreciate all of the articles that you put out. Thank you for sharing them with us! the reason I ask about a search is I am trying to find a paraben free sunscreen – any research done in this area? Just sent an email – can’t wait to hear back Dawn! I would love to become more active with your group! Get an e-mail when a new article is posted! “Simply” Orange? I think not. The Truth About Your Orange Juice. Use Those Onion and Garlic Skins!